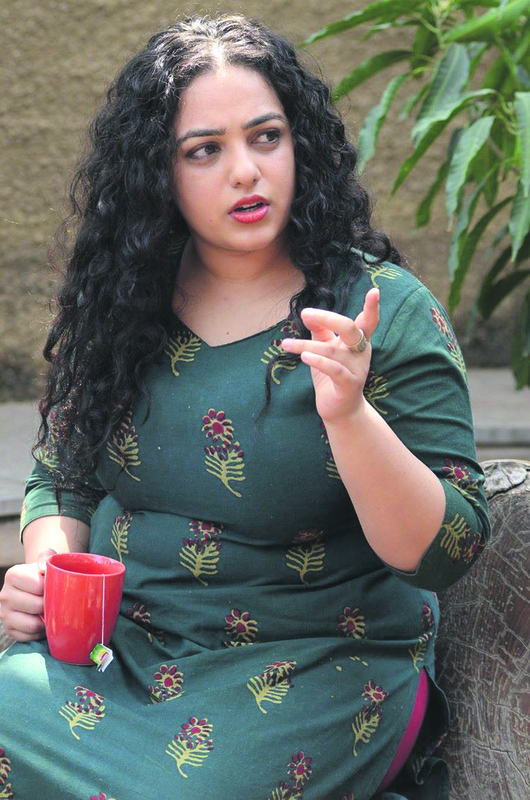 Popular south Indian actress Nithya Menen spoke up about sexual harassment in the industry and her ways of protecting herself. The south film industry has their own cross to bear, with incidents like an actor being abducted and assaulted in Kochi, a plan masterminded by Malayalam superstar Dileep. Consequently, actors like Parvathy and director Anjali Menon joined hands to launch the 'Women in Cinema Collective' to identify the problems faced by women in the Malayalam film industry and explore ways to address them. When asked if she will walk out of a film if someone from it gets accused of sexual misconduct, Nithya said, “Absolutely, and I have. I do it, but I do it silently. I have said 'no' to a film because of something like that.” On the work front, Menen has an array of films lined up, including her Bollywood debut, 'Mission Mangal'.